Maybe simple, but the joy you’ll feel in the crowd will be delightfully complex. Adam talked about how playing “Washington State is Important” in the state that inspired may be a little surreal. The song was inspired by a conversation Adam had with the owner of America’s Family Diner while stopping in Woodland, WA. Back in Seattle, the only upset face you’ll be wearing this Friday is if you miss the show. 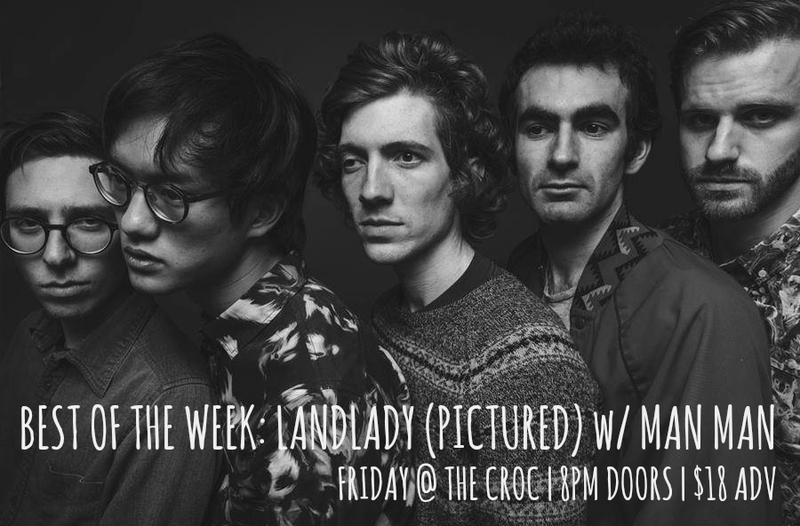 Head to the Croc to experience the joy that can only come from seeing one of the most energetic, ingenious art rock bands around. See you there!